My Top 5 European Travel Destinations. I’m actually going to be checking this one off my list during semana santa! I will be spending all of semana santa exploring Pisa, Florence, and Rome! I’ll be travelling with one of my friends who is also a language assistant, which marks my first non-solo trip. I’ll also be meeting up with a friend from MD in Rome! It’ll be so nice to see a familiar face again. My wanting to go to Italy is a surprise to no one that knows me. I love food. I love Italian cuisine. My friend and I were joking about how we’re more excited about all the things we’re going to eat than the sights we’re going to see. 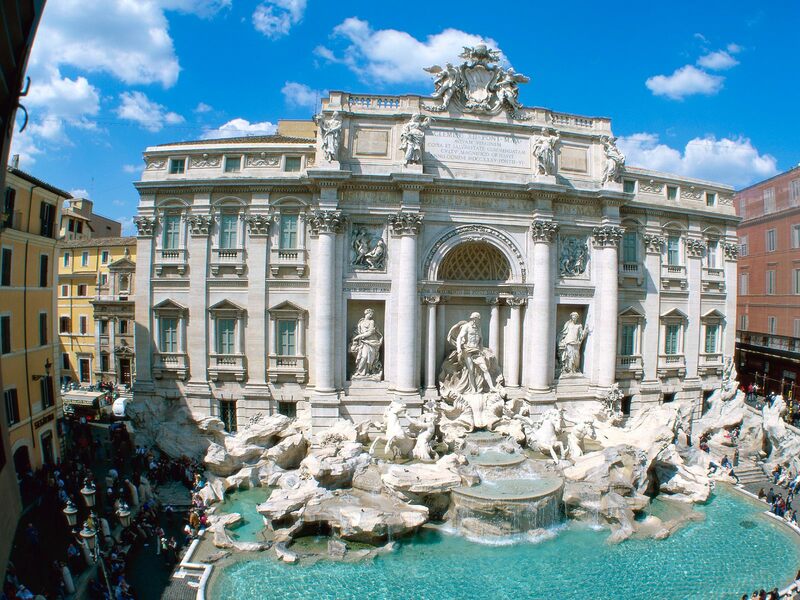 That being said, I am insanely excited to see the Duomo, Colosseo, and Fontana di Trevi! I have a feeling this trip is going to be of epic proportions! I know, I’ve been to France before…but that trip was not enough! I was in Paris for three days when I went in November and it was not enough to satiate me. My plan is return to Paris again during the long weekend in May. I LOVED Paris! I could honestly spend an entire month there and never be satisfied enough to want to leave. So for now, my goal is to have more time in Paris. However, there are several other cities in France that I’d love to explore in the future! Another thing I really want to do in Ireland is kiss the famous Blarney Stone. And, alright, I totally want to go to the Guinness Storehouse. I mentioned above how Ireland holds a lot of appeal to me because of the castles…well, Germany is like the holy grail of gorgeous castles! I think I would need at least a month to see all of the castles I want to visit in Germany. I’ll leave this link to a wikipedia page with the castles here. 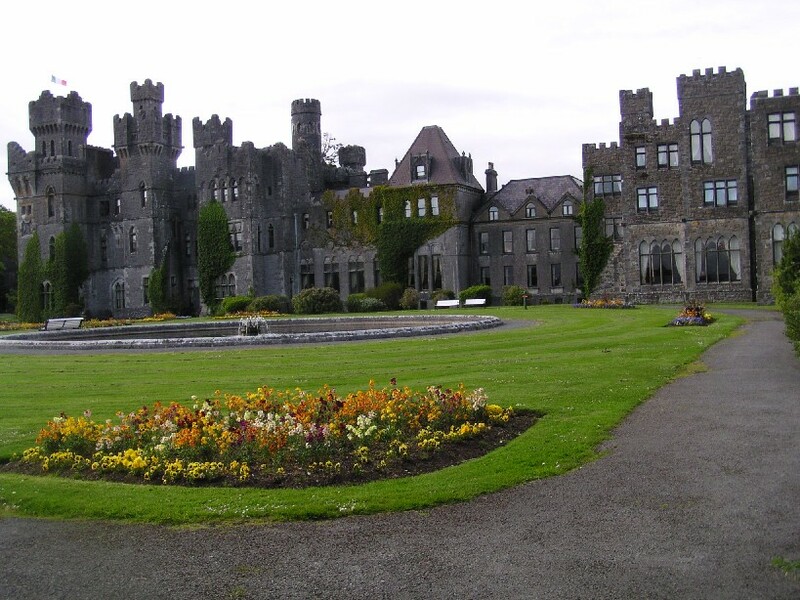 Aside from the castles, I would also like to visit some of the concentration camps. I remember going to the Holocaust museum in DC when I was a sophomore in high school and I can say with all certainty that it really changed me. I’ll never forget walking through the room that had the shoes of victims from a concentration camp, breaking down in tears (I mean, I lost it when I saw the baby shoes) and being comforted by my religion teacher, Mr.Mac. I will always remember what he said to me as he hugged me, “This is one of your best qualities: how deeply you feel things and how much you empathize.” Sometimes I feel it can be more of a curse than a blessing. While I know walking through a concentration camp will be difficult for me, it is still something that I would like to experience. The beautiful El Escorial monastery. I am well aware of the fact that I am currently living in the aforementioned country. However, Spain has a lot of places I would still like to see. I want to travel to locations like Galicia, Barcelona, Seville, Granada, Cuenca, and Salamanca. Oh and Mallorca and Ibiza. As you can see, there is LOTS I still want to see in Spain. 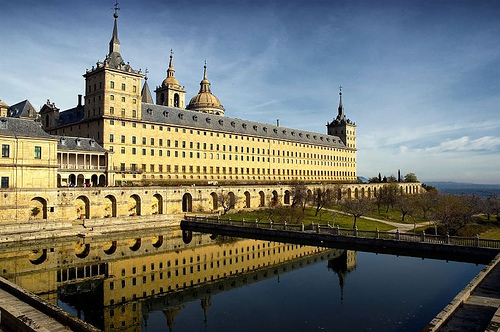 Even within Madrid, there are still museums I’d like to visit and I am determined to go to El Escorial before the beginning of summer. So for now, these are my travel goals. There are, of course, many places outside of Europe that I’d like to visit, but I’ll save that for a different post. What are your top 5 travel destinations? Being an Au Pair in Spain. BEDA 2014-2015 APPLICATIONS ARE OPEN!